its also a problem of bad public schools, so kids from a poor background have little chances to get a good education and become some money, so their children gonna be poor too, etc. Try joining an regular NW server while playing NW and then installing the mod. Skins & OSP Resources / Re: Johny's Skins [OSP] Prinz Emil Regiment Released! 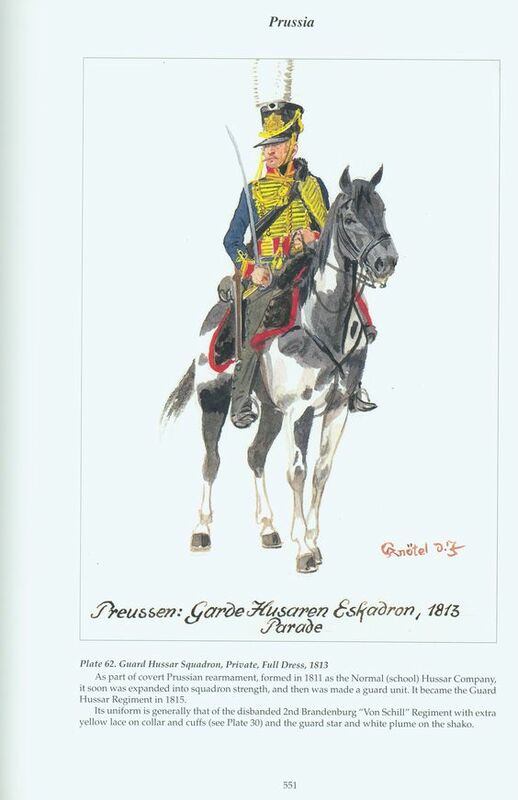 If you ever feel up to it, Prussian Guard Hussars to replace the Prussian Hussars. I made a skin for the Gardehussaren. Not sure if this is the right place to ask this, but does anyone here know this White and Blue unit in the background? Its a soldier of the herzogtum Reuss. They were part of the confederation of the rhine. Skins & OSP Resources / Re: Johny's Skins [OSP] Dutch Jagers Released! 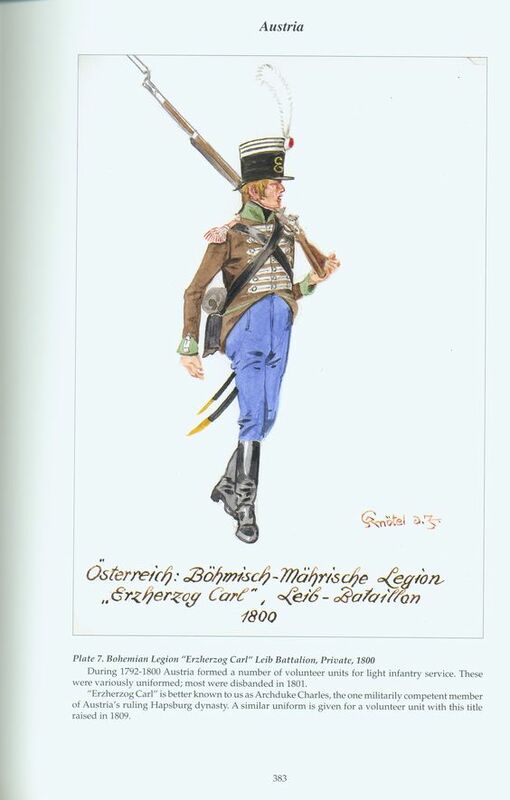 The "Böhmisch-Mährische Legion 'Erzherzog Karl'" was an austrian military unit, and little is known about how it really looked like. I found two pictures - both show the same uniform, so I guess thats the closest I will get. If you find the time to make it, you would make me very happy. And if you are really bored, there is a rifleman in the background of the first picture, he's wearing the uniform of the rifle company. they both show the same uniform because both were painted by the same guy. I don't know if it works for macs, but if the mod installer doesn't finds your NW, you should try to join a normal NW server and then try again. Modifications / Re: Have a question about Modding? Ask Here! Wait, there is a new module system? isn't that just a serverside mod done by canade_tachiba? Red and Blue 1936 / Re: Possible new server and events, depending on interest! For the second question: there is a file called cloth_n.dds in the textures folder, its a normal map, but you can de-colorize it and then lay it over your texture with some transparency, and then you have the nw cloth texture. The Mess Hall / Re: What's behind your Ctrl + V? I think they found a new dye in southern france, but I am not sure. 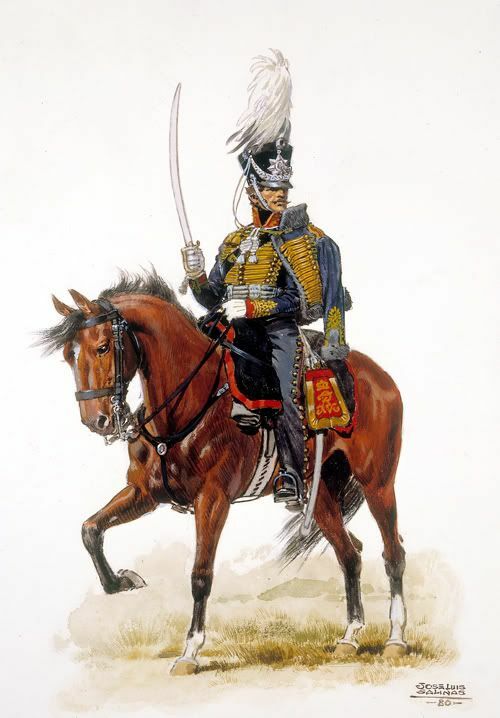 I thought Napoleon tried to reintroduce white uniforms because France had not enough blue dye because of the engloch blockade? Ich bin dafür das jeder monat über einen Poll einer gebannt wird.